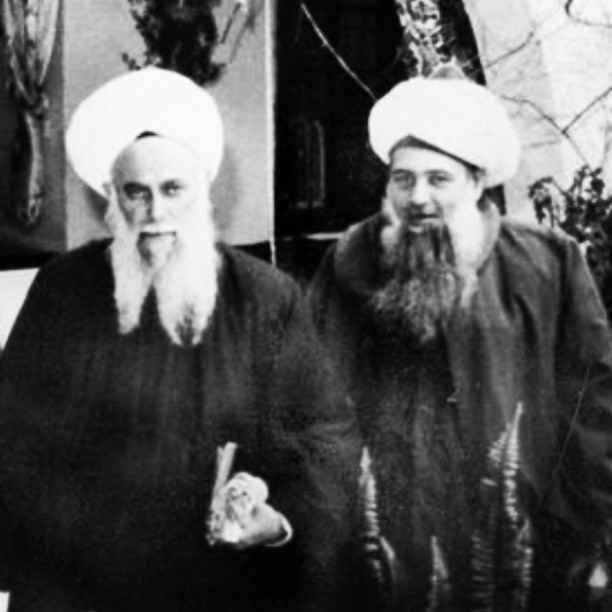 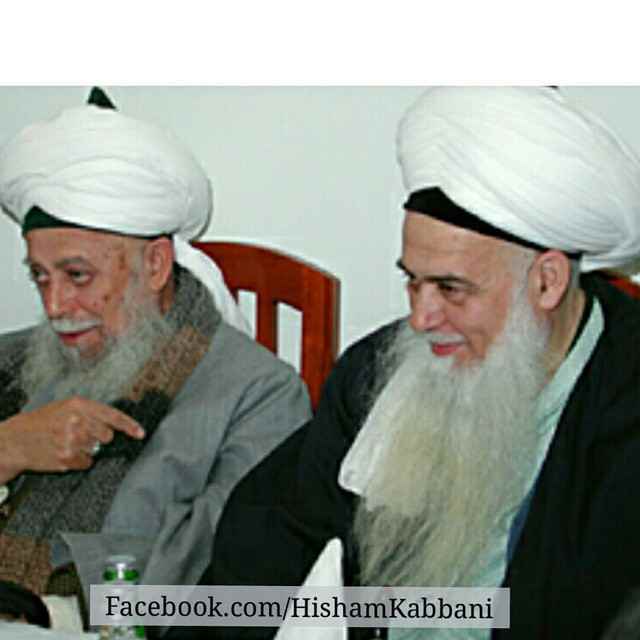 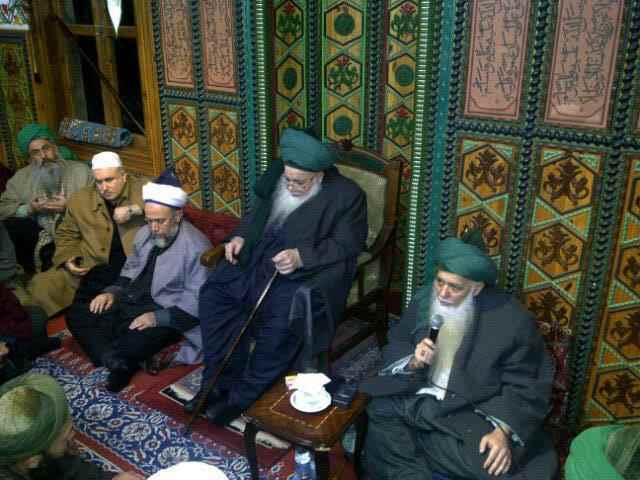 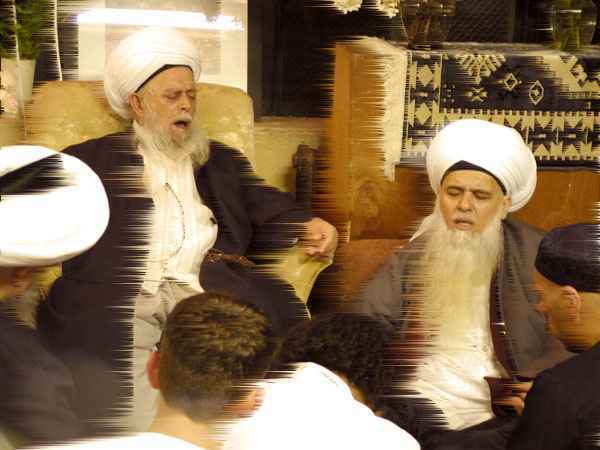 From his childhood, he accompanied Grandshaykh `Abdullah ad-Daghestani and Shaykh Muhammad Nazim al-Haqqani, the masters of the Most Distinguished Naqshbandi Order in this time. 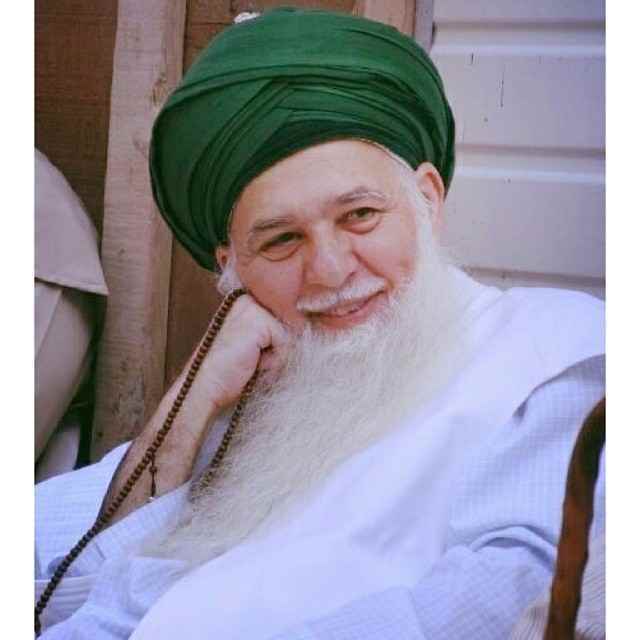 He traveled extensively throughout the Middle East, Europe, and the Far East in the company of his shaykhs. 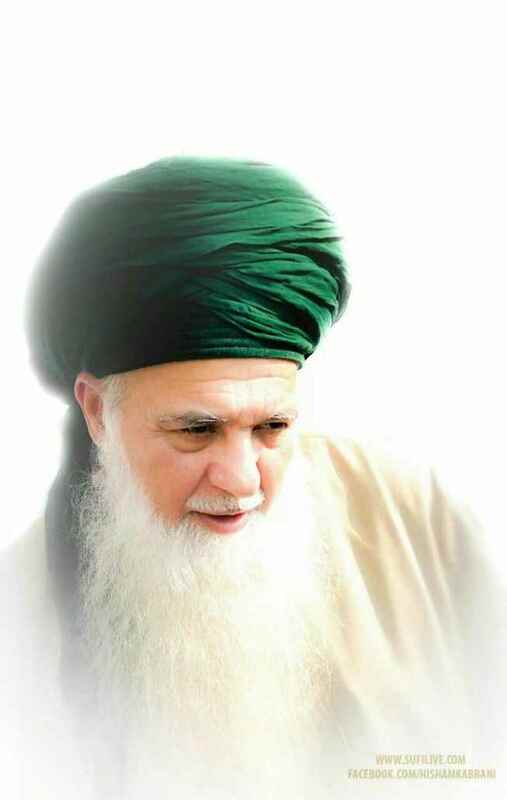 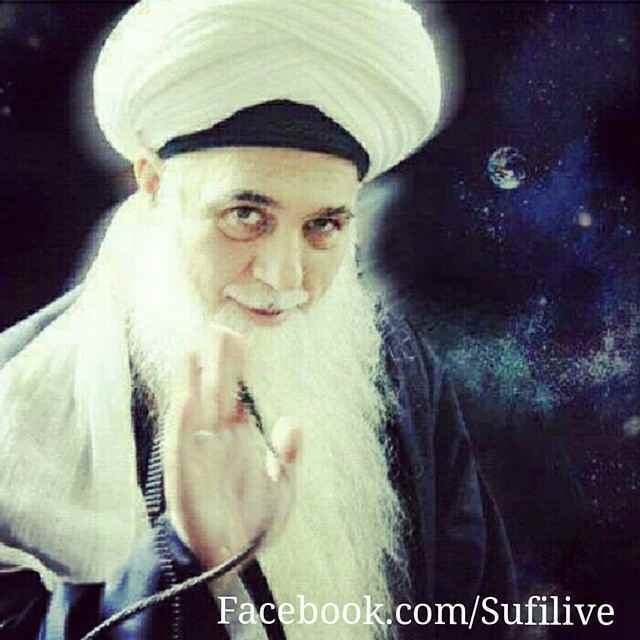 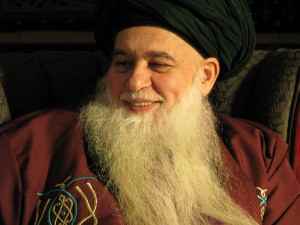 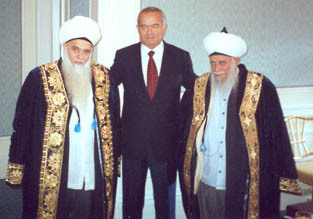 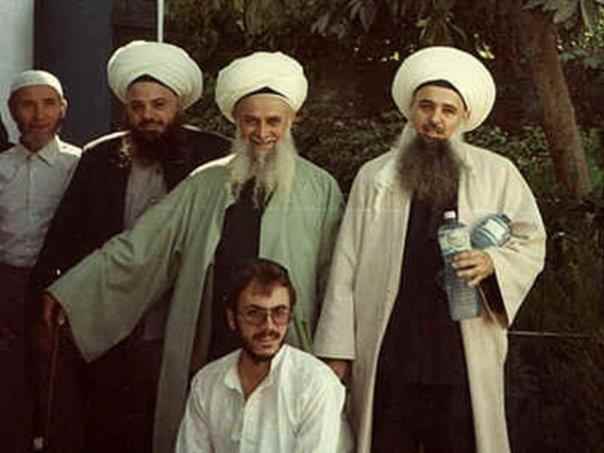 In 1991 he moved to America and there established the foundation of the Naqshbandi-Haqqani Sufi Order of America. 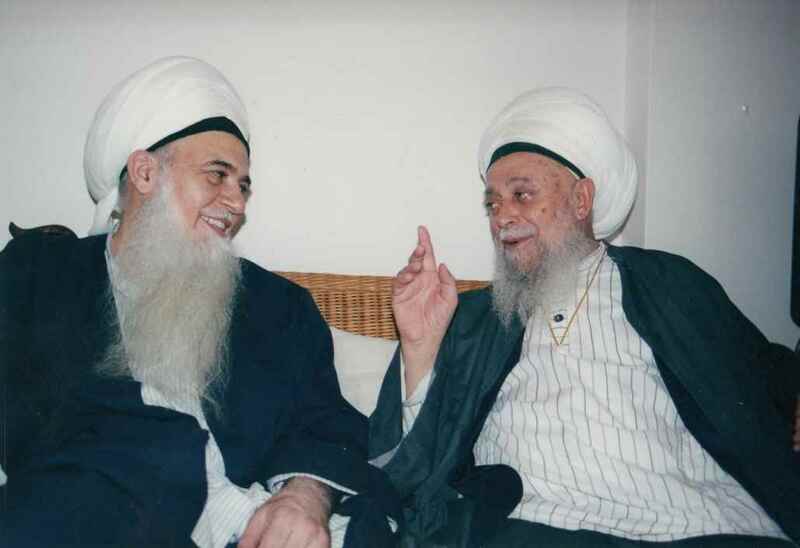 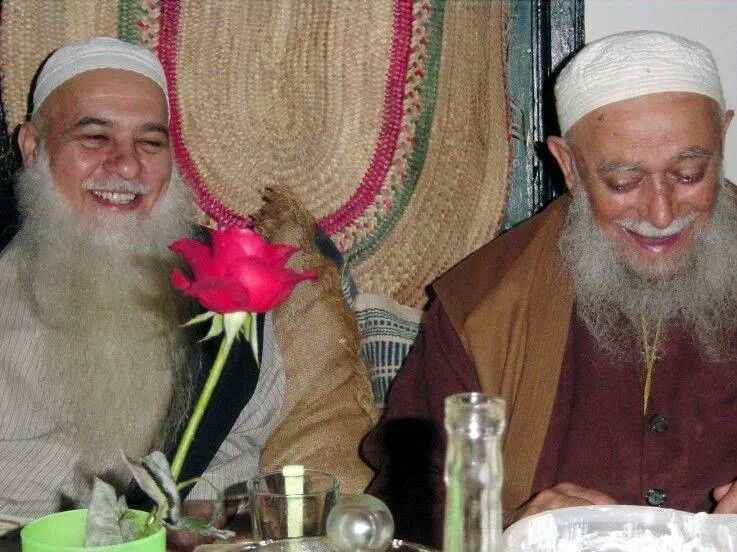 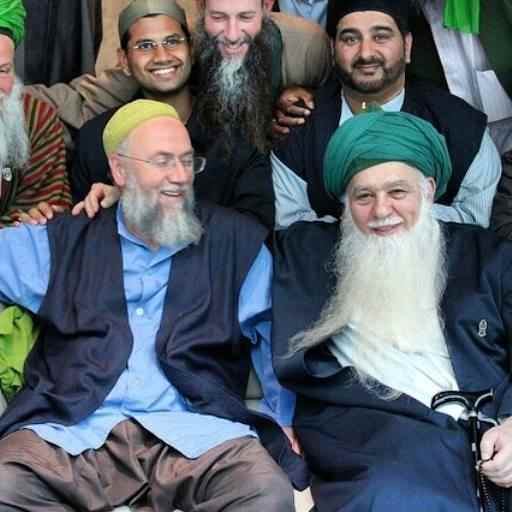 Shaykh Hisham Kabbani’s work wherever he goes is to spread the Sufi teachings of the brotherhood of mankind and the unity of belief in God that is present in all religions and spiritual paths. 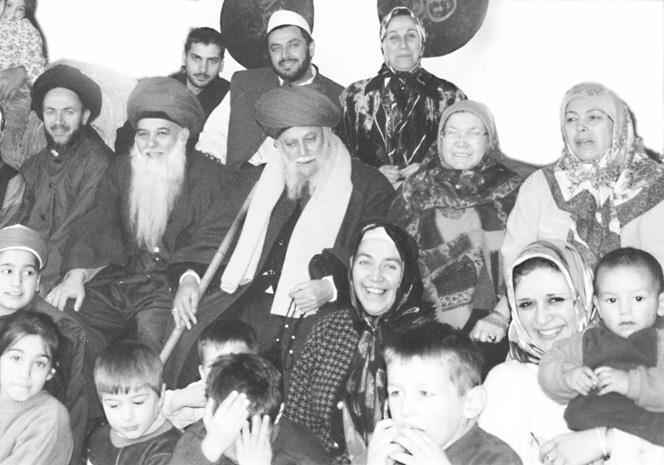 His efforts are directed at bringing the diverse spectrum of religions and spiritual paths into harmony and concord, in recognition of mankind’s responsibility as caretaker of this fragile planet and of one another.